Our mission is to provide yoga, dance, and wellness education at an affordable price that will encourage our community to learn, maintain, and value a healthy lifestyle. We offer several classes to fit your needs. Come try our beginner or hot room yoga, meditation, Pilates, Zumba, African Dance, or modern dance classes today! Don't forget to inquire about our studio rentals. Make your next event unforgettable in one of our studios or multipurpose room. Metro Perk: Mention "Metro," or "Crenshaw Project," or bring a printout of this page to receive our $5 first visit special. Special can be used for any class. Limit one per customer, valid for first visit only. 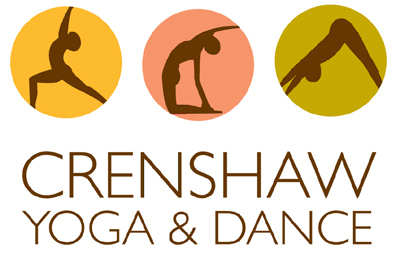 Go Metro: Crenshaw Yoga & Dance is located at 5426 S. Crenshaw Bl. Find your best route with the Trip Planner. More Info: For information visit crenshawyogaanddance.org, email crenshawyoga@gmail.com or call 323.294.7148.